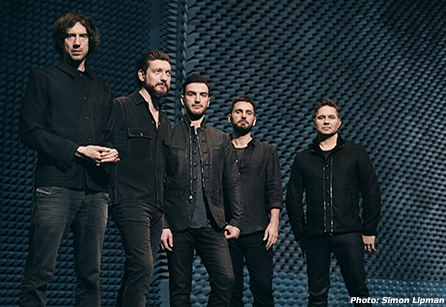 Irish alt-rock band Snow Patrol are hitting the road this spring in support of their latest album, Wilderness. Your chance to see them LIVE with guests Billie Marten and Ryan McMullan is May 11th at The Depot! Special Information On Sale: Nov. 30 @ 10am. Must be 21+ to attend. Doors open at 7pm.